Either by your own or rental car by Globtour Monetengro, discover on your own the multifarious and unspoilt country of the Black Mountains. Let yourself be surprised by the beauty and diversity of your travel destination! Montenegro has a great variety of landscapes, such as ﻿Skadar Lake, the Bay of Kotor, the long Adriatic coast and high mountains. 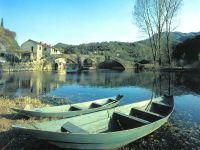 In addition to that in each part of the country one can find places rich in tradition, culture and history. 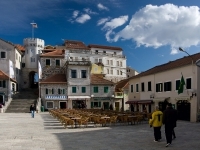 Upon arrival in Tivat, we recommend a visit to the Old Town of Kotor (9 km away). St Tryphon’s Cathedral, St Luke’s Church, the Maritime Museum and a refreshment drink at one of the old town squares. If you wish, you may go further along the Bay of Kotor, visit the towns of Perast and Risan, have lunch at some of the fish restaurants along the way (Tip: "Stari Mlini" in Dobrota) and return to Tivat by ferry. 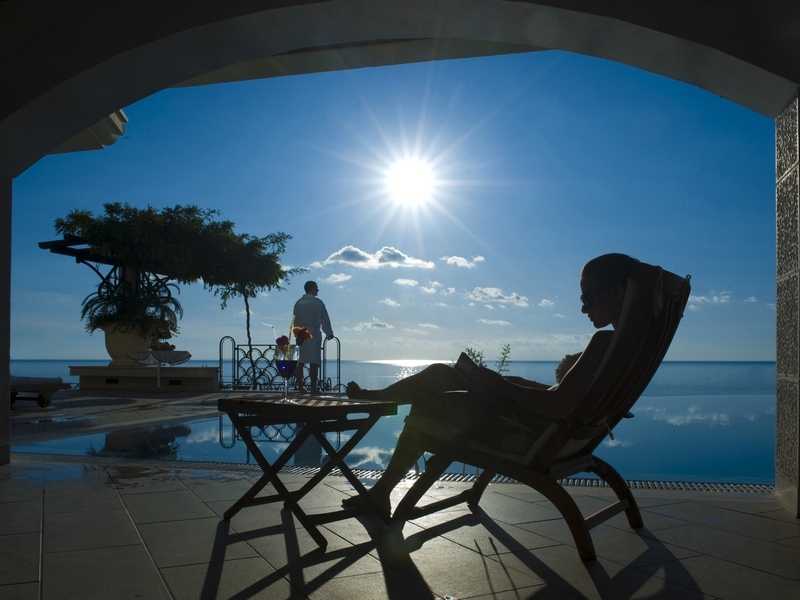 Accommodation is provided in the three-star Hotel "Palma". 1 night in “Palma” ***: directly by the sea, with restaurant, café bar, parking lot. Suitable rooms with shower/ WC, telephone, cable TV, mini-bar, air conditioning/ heating (depending on the season). 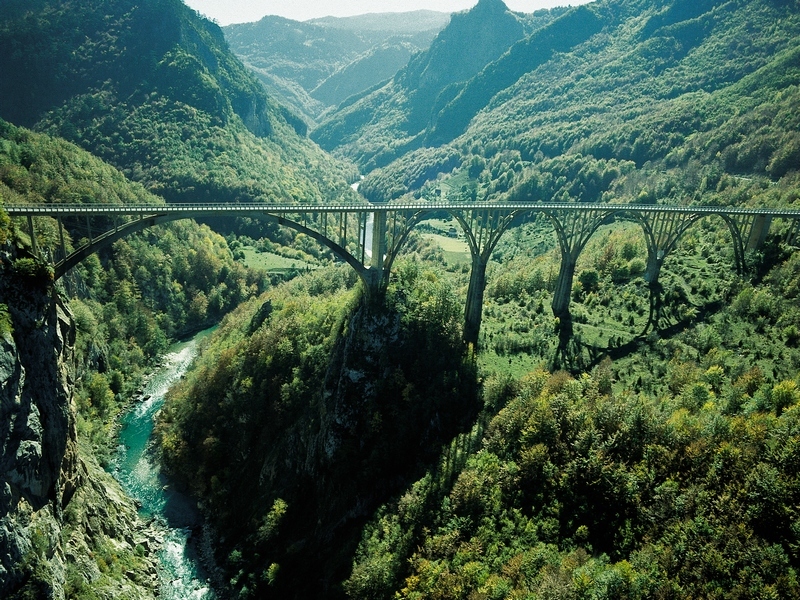 The journey leads along the curvy road above Kotor towards Cetinje. We recommend a stop in Njegusi village, birthplace of Montenegrin rulers, to taste national specialties such as Njegusi smoked ham and cheese, mead… (Restaurant “Njeguska sijela”). Further through the National park Lovcen, whose central part, the Mausoleum, is dedicated to the great poet and bishop-prince Petar II Petrovic Njegos. Once in Cetinje, the royal capital of Montenegro, one should visit the Cetinje Monastery and King Nikola’s Palace as wall as Biljarda with relief of Montenegro. We recommend traditionally prepared lamb with potatoes at the "Konak" Restaurant (on the Cetinje-Budva road). Accommodation is provided in the four-star Hotel "Ivanov konak" in the village Ivanova korita. 1 night in “Ivanov konak” ****: small, family hotel, in the middle of the National park Lovcen, with restaurant, café bar, parking lot. Rooms with shower/ toilet, telephone, cable TV, internet (on charge), mini-bar, heating. 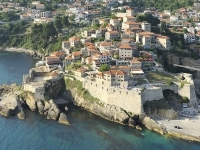 You drive towards Budva direction Ulcinj, along the coast, passing by the most beautiful places- Sveti Stefan, Petrovac, Bar. Ulcinj is the most southern town on Montenegrin coast, famous for its gorgeous beaches. ﻿The place was characterized by Muslims, Catholics and Orthodox and has preserved an oriental look. After visit of the Old town Ulcinj we recommend a lunch in one of the fish restaurants at the mouth of the Bojana river into the Adriatic sea. On the way back from Ulcinj to Virpazar, we recommend you to discover hidden treasure under Rumija mountains- the Old town Bar, rich archeological site. Accommodation is provided in the three-star Hotel "Vir" in Virpazar. 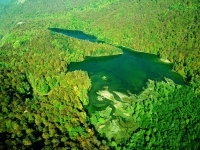 2 nights in “Vir” ***: directly on the lakeshore, small hotel with restaurant (tip: fresh fish from the lake), suitable rooms with shower/ toilet, TV, refrigerator, lake view, parking lot. The route follows Moraca River canyon, Platije, up to the Moraca Monastery (13th century). You can stop for lunch in a small town of Kolasin at one of many fine restaurants offering local specialties (Tip: Restaurant "Savardak", "Vodenica"). 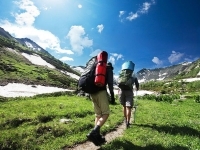 The journey goes on towards the National park Biogradska gora. You can explore it through its excellent hiking paths in an area of 6.650 ha. 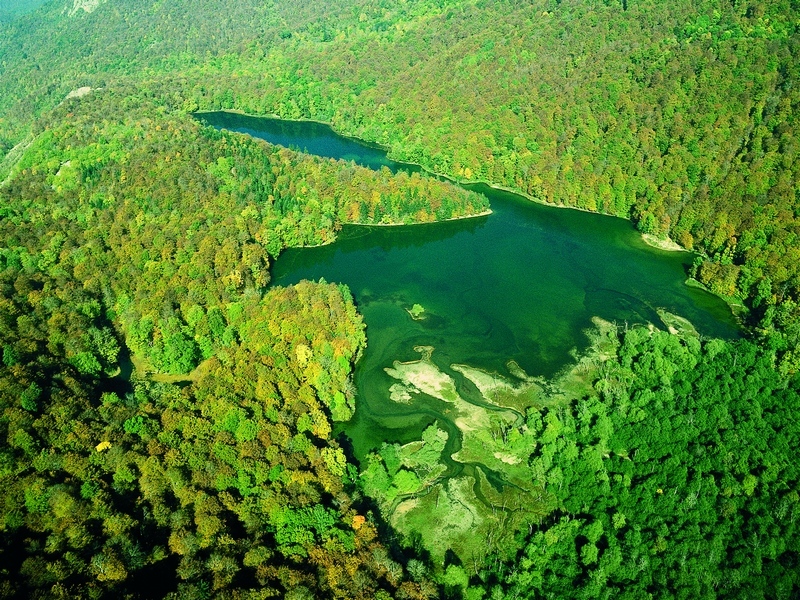 We recommend a walk around Biogradsko lake (ca. 3,3 km long foot path), through a virgin forest, one of three preserved in Europe. 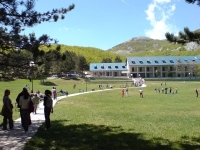 Accommodation is provided in the four-star Hotel " Bianca Resort & Spa " in Kolasin. 2 nights in “Bianca Resort & Spa" ****: unique, comfortable hotel, which was designed in the style of a mountain lodge. ﻿Restaurant, café bar, business center with internet access and laptop rental (on charge), night club, beauty farm, lift, parking lot. Non-smoking rooms, comfortable and elegant, with bathroom/ toilet, hairdryer, satellite TV, Pay- TV, wireless internet (on charge), mini-bar, safe, heating, 24-hour room service. 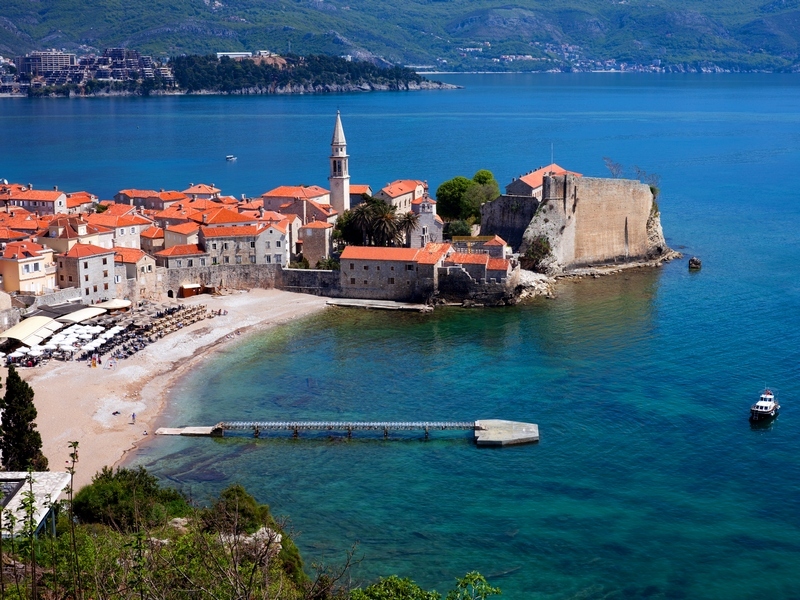 This tour concludes at beautiful Becici beach or Slovenska plaza and visit of the Old town Budva, more then two and a half millennia old medieval town. Accommodation is provided in the three-star Hotel “Aleksandar”. 1 night in “Aleksandar” ***: cozy two-floor facility with friendly atmosphere. Rooms are simply furnished, with bathroom or shower/toilet, telephone, cable TV, refrigerator, air conditioning/ heating (depending on the season), balcony or terrace. Restaurant with terrace, à-la-carte restaurant, bar, confectionery, hairdresser and beauty salon, parking lot. 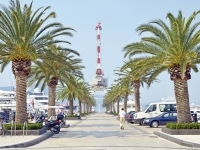 Transfer to the airport or extension of your stay in Montenegro. 7 nights in three or four star Hotels on half-board basis (All-inclusive in Aleksandar Hotel), information material, 7 days car rental (VOLKSWAGEN Polo or another one ﻿with air conditioning) from / to Tivat Airport or delivery to the Hotel Palma and pick up from the Hotel Aleksandar, including unlimited free mileage, local taxes, fully comprehensive insurance without excesses, personal accident insurance, minimum age 21 years. 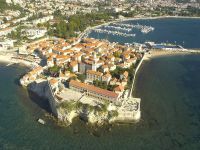 More information and terms about rental can be found by the general conditions of the Globtour Montenegro rent-a-car company. Any specified times of the journey are approximate and may vary according to road and / or weather conditions. ﻿It is advisable to inquire about condition on the road before traveling. If you, for any reason, expect to be arriving late (after 7 p.m.), please call the hotel, so that room remains reserved for you. ﻿Should you be forced to cancel the tour, please notify immediately the next hotel and your travel agency. 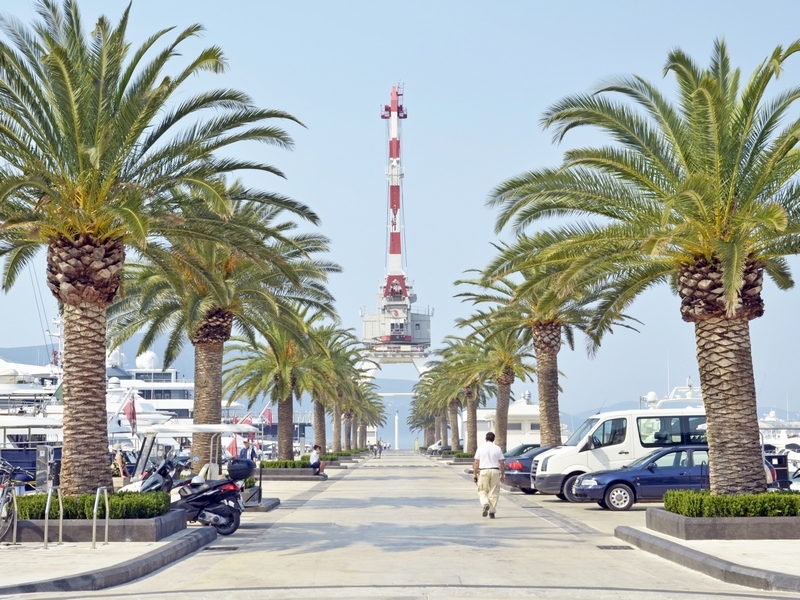 Globtour Montenegro will be at your disposal for any difficulties and other unforeseeable circumstances.